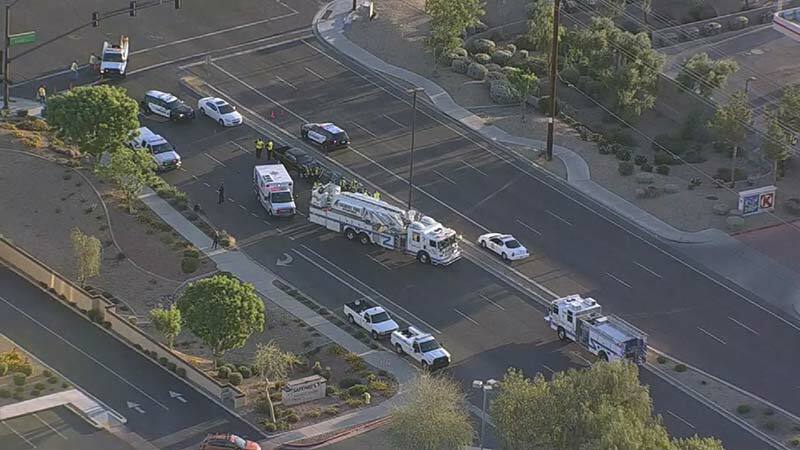 Gilbert, Arizona—Carrie Brown, age 49, was killed and Shari Irion, age 53, was seriously injured as they crossed Elliot Road in a crosswalk on Val Vista Drive early Thursday morning. The close friends had gone for an early morning jog and were headed east on Val Vista when they were struck by a pickup truck. Ms. Brown died at the scene. Ms. Irion was airlifted to a trauma center where she remains in intensive care. Gilbert Police Department accident investigators report that the intersection was closed in all directions for most of the morning during their investigation. We extend our condolences to the family and friends of Ms. Brown and we wish Ms. Irion a swift and complete recovery.